This components-based model demistifies play-based trauma treatment by outlining the scope and sequence of trauma specific work with children. Integrating non-directive and directive approaches, this model provides a theoretical scaffold at each point in treatment that supports the selective use of play-based interventions while also demonstrating the traumatized child’s self-directed use of the playroom to heal. The clinical treatment of children is becoming more and more evidence-based. As play therapists, it is necessary that we be able to explain our treatment choices in view of the emerging best-practices in the field of child therapy at large. Grounded in a prescriptive paradigm, this new model, Flexibly Sequential Play Therapy (FSPT), translates evidence informed trauma treatment with children into a sequence of play-based component modules. Each component represents an important dimension of trauma treatment and articulates both a specific treatment goal and accompanying interventions. The child’s natural, metaphorically energized use of the playroom is demonstrated through a multitude of case examples and augmented with a variety of prop-based play therapy interventions. The model differentiates between goals of trauma treatment that are best accomplished through non-directive methods and goals that are best served by cognitive-behavioral play therapy interventions, expressive therapy techniques and dyadic treatment approaches. Download the Event Poster and share it with friends and colleagues! 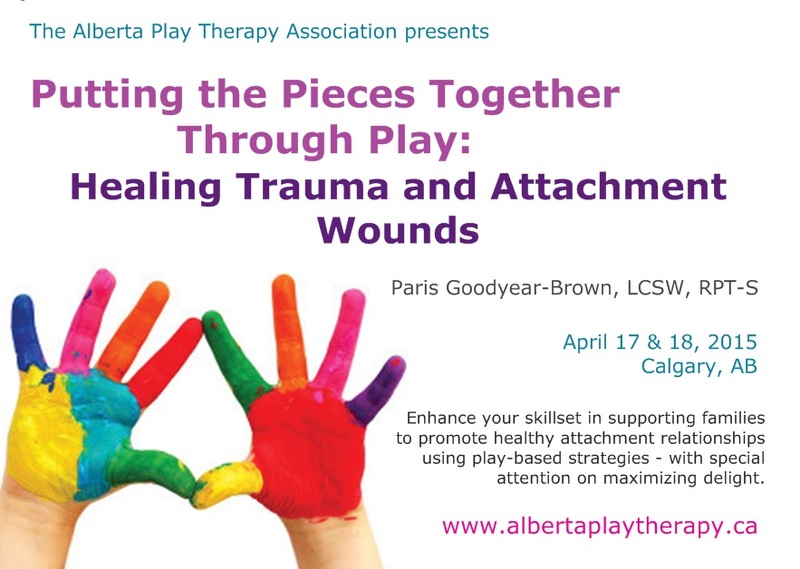 The first day of this two-day conference will introduce Flexibly Sequential Play Therapy (FSPT). Didactic teaching will be interwoven with experiential activities, case examples and video clips. Saying goodbye effectively in treatment. Day two will focus on enhancing our capacities as clinicians to help children and their parents heal or enhance their attachment relationships with each other. Core attachment principles will be translated into practical play-based strategies for enhancing dyadic attunement, building connections, effectively soothing the child, lightening difficult discipline moments, creating and rehearsing coherent narratives, and maximizing delight. Practical ways to help parents become more effective co-regulators of their children will be described and modeled. Many dyadic nurturing games will be shared and practiced. Come prepared to play! List six core parenting strategies (the SOOTHE strategies) that help parents co-regulate their children more effectively. Describe four dyadic play therapy games that help children to wait on the giving and receiving of clear cues in communication. Explain five play therapy games that give children experiences of receiving nurture from their parents. Explain how a child’s trust foundation can be transformed into a control foundation when early need meeting was not accomplished. Describe two playful metaphors that help parents look at their own negative activation with their children. Describe five play therapy skills that can be taught to parents to help them better attune to their children in play. Paris Goodyear-Brown, LCSW, RPT-S, draws from 20 years of experience in treating traumatized and attachment disturbed children and families. 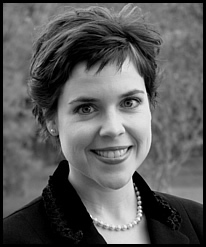 She is an Adjunct Instructor of Psychiatric Mental Health at Vanderbilt University, guest lecturer for several universities in middle Tennessee, Director of Nurture House, and has an international reputation as a dynamic speaker and innovative clinician. She is best known for developing clinically sound, played-based interventions that are used to treat a variety of childhood problems.